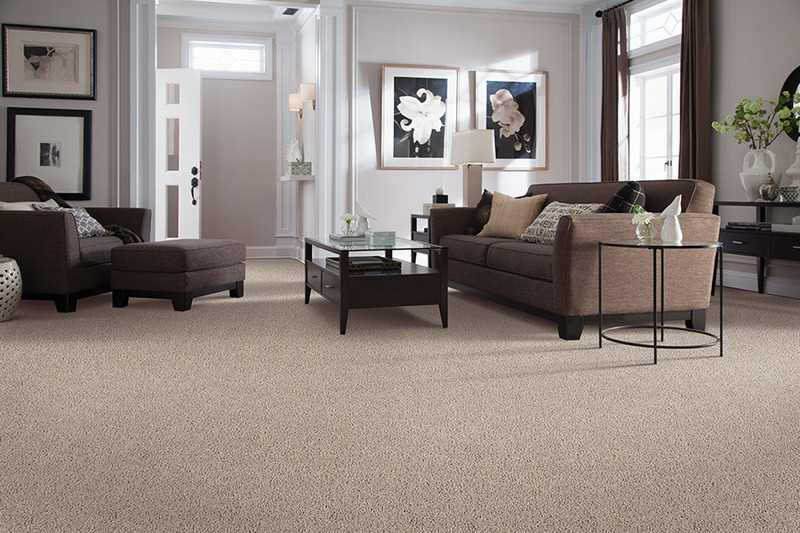 Adding carpet to any home should be seen for the amazing decision that it is. 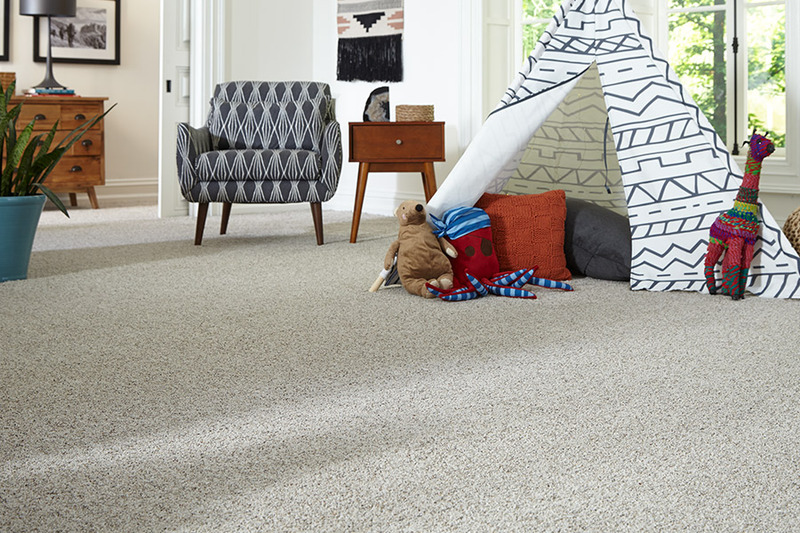 Offering the softest underfoot feel of any flooring, amazing decorative appeal, an inviting atmosphere, and some of the best benefits available, you may wonder why you hadn’t made the switch much sooner. There’s simply nothing quite like this floor covering, and you may have to see it for yourself to understand the depth of that statement. It meets more requirements than you might first expect, but we’d love to introduce you to the deeper benefits of this flooring material. At CW Floors, you can expect honesty, integrity, and respect to cover each and every project we undertake. We treat our customers just like family and intend to not only create a satisfied customer but an ongoing relationship as well. What’s more, you’ll get extras such as samples, in-home measurements, consultations, and quotes, all absolutely free. From our showroom in Denton, TX, we serve the areas of San Antonio, Denton, Rockwall, Dallas, and Fort Worth. We would love the opportunity to earn your business when you visit us soon. The inviting nature of carpet is well-known, even by those who don’t have it in place in their own homes. There’s just something about this floor covering that really creates a warmth that is unique, yet functional. Furthermore, you can find a color, style, or pattern that easily matches your decor, even throughout many of your rooms. Of course, this material cannot be installed in spaces such as bathrooms or basements, due to their humid natures. 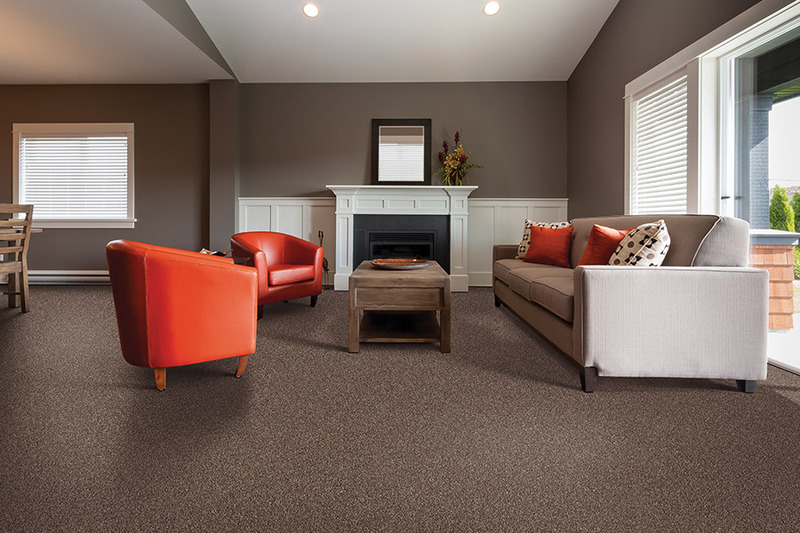 Some of the great benefits you can expect in this floor covering include noise reduction, the softest available underfoot feel, products with built-in stain protection, and even hypoallergenic fibers. 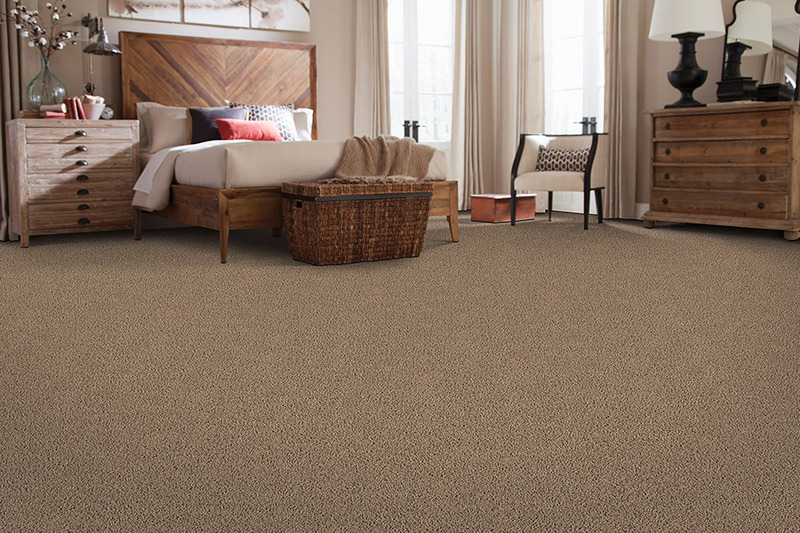 This means that even homeowners who could not previously choose carpet for their homes can now make that decision with no worries whatsoever. What’s more, this flooring even brings protection against serious injury, should a fall take place. As a truly specialty flooring, you should accept no less than a professional installation. Many special tools are needed, as is a great deal of experience in dealing with the many issues that may arise. After doing the research and actually purchasing the product, you can take this time to rest, relax, and watch an expert make quick and easy work of this complex installation.